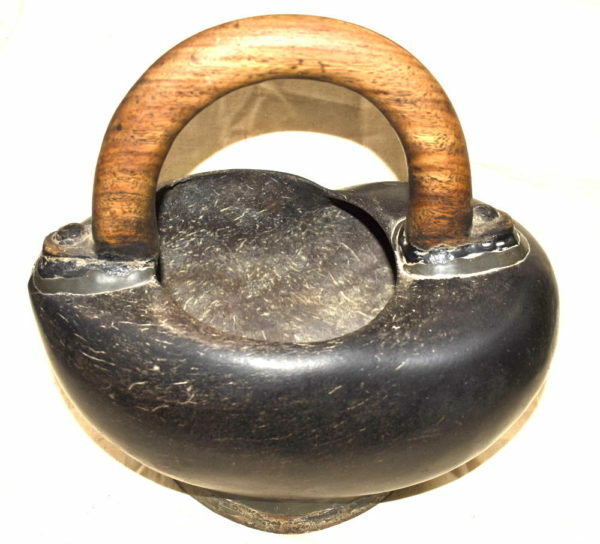 This is a Rare Kamandal in Perfect condition , which is made up from natural sea coconut (Daryai Nariyal) also known as Coco-de-mer. 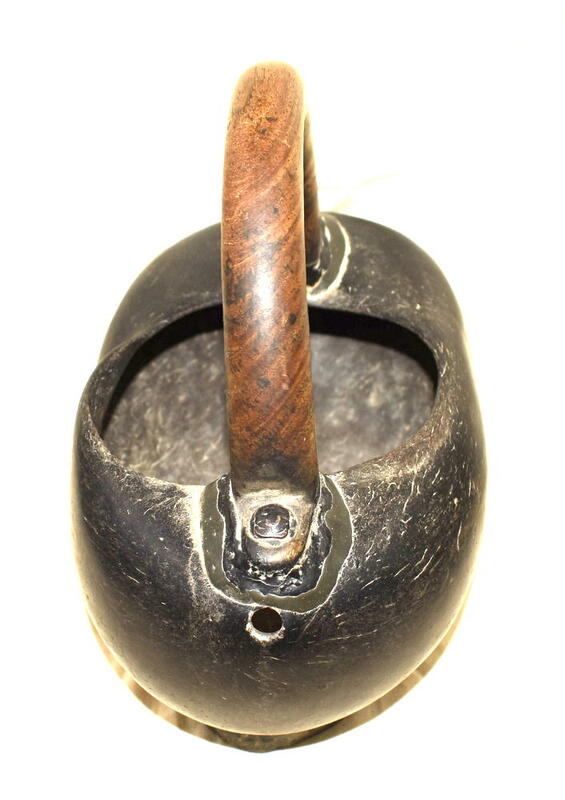 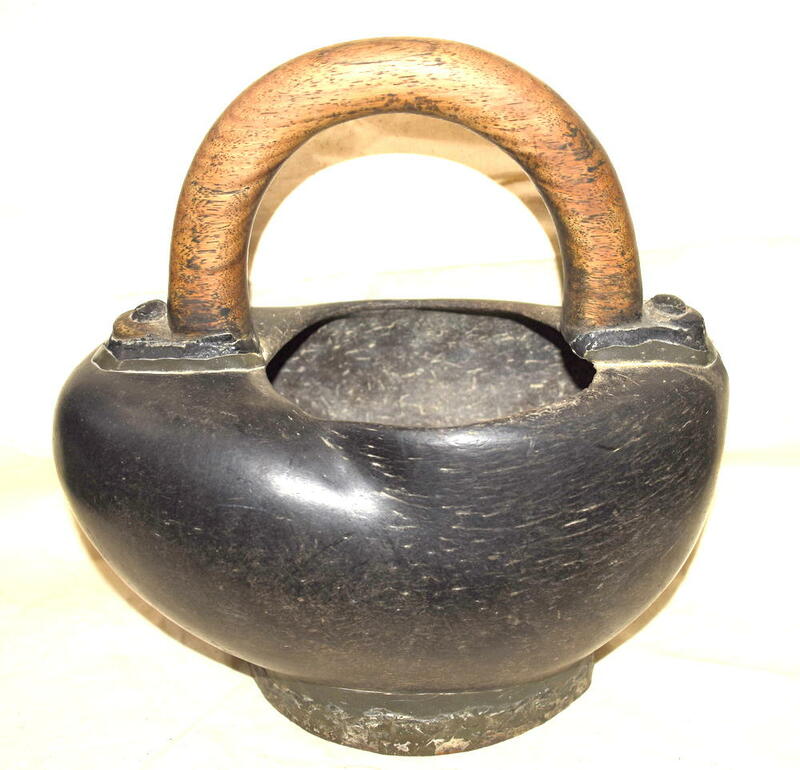 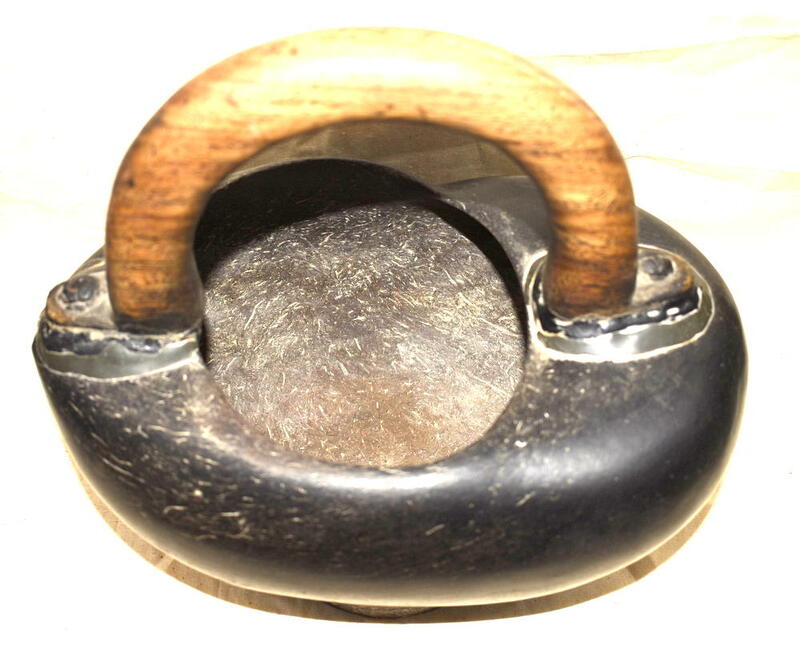 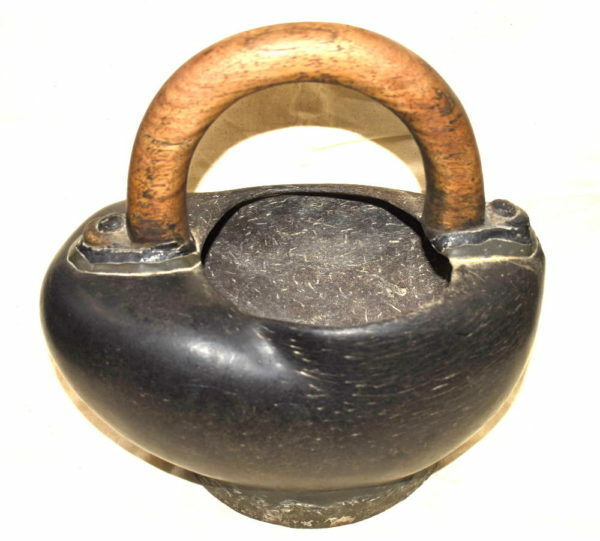 Kamandalam is a water pot with a handle used by Hindu and other religious sadhus, sanyasis, munis, yogis, ascetics, Buddhist monks and Hindu mendicants to carry water and there foods. 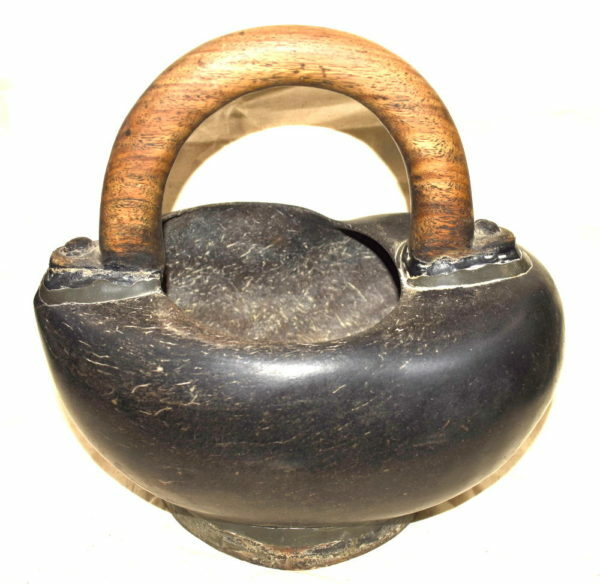 Kamandalam represents a self-contained and simple life. 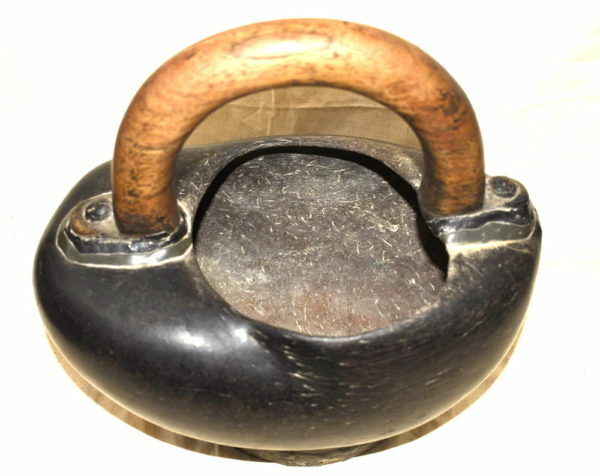 Kamandalam is also called as Kamandal or Kamandalu. 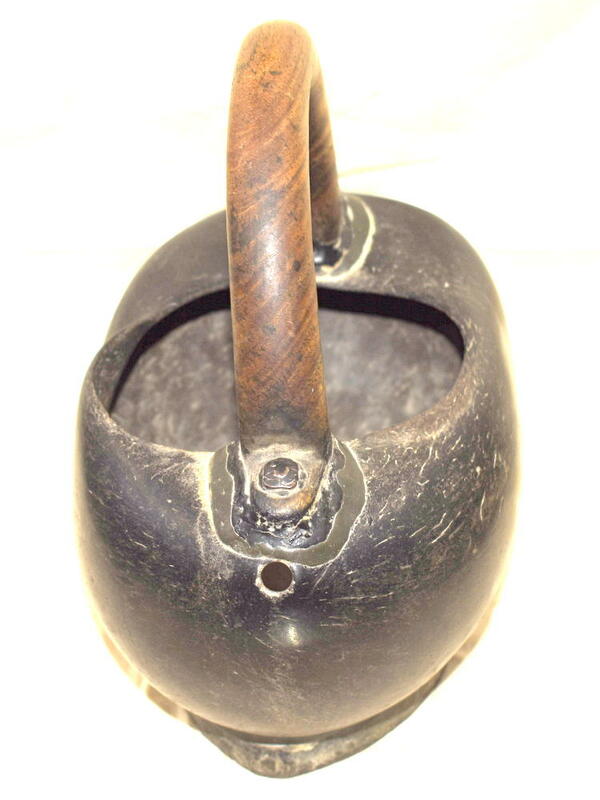 It is traditionally made out of ripe bottle gourd, or pumpkin, or coconut shell, or from wood of the Kamandalataru tree. It is said that the water in a traditional Coconut Kamandalam is equivalent to Amrutam, the elixir of life; hence it represents life, continuity, fertility, and prosperity. It is depicted that Hindu Gods and sanyasis carry the traditional Kamandalam in their hands.